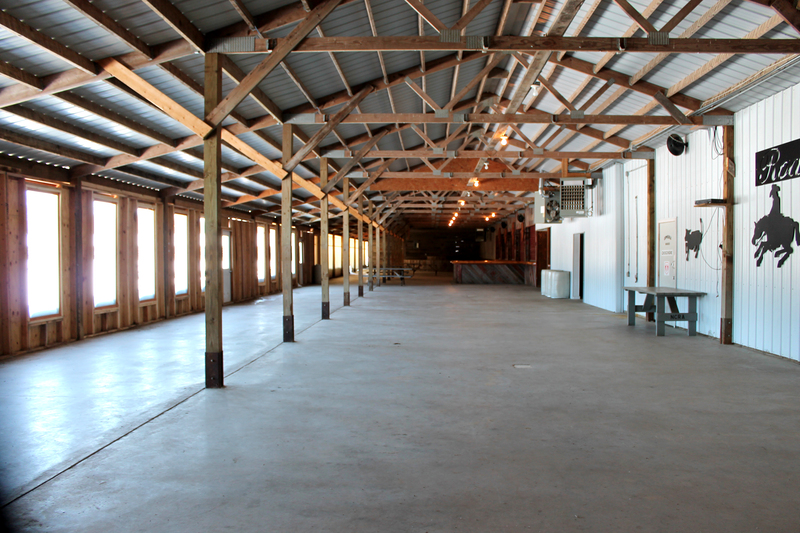 Our event rental space is favored by guests looking for unique and spacious venues. 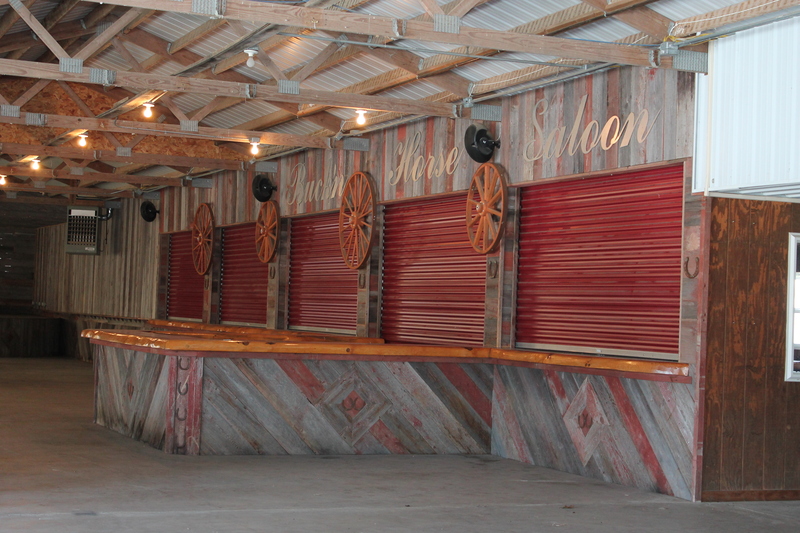 The pavilion and saloon have memorable country flare, large enough to include all of your family & friends on your special day! 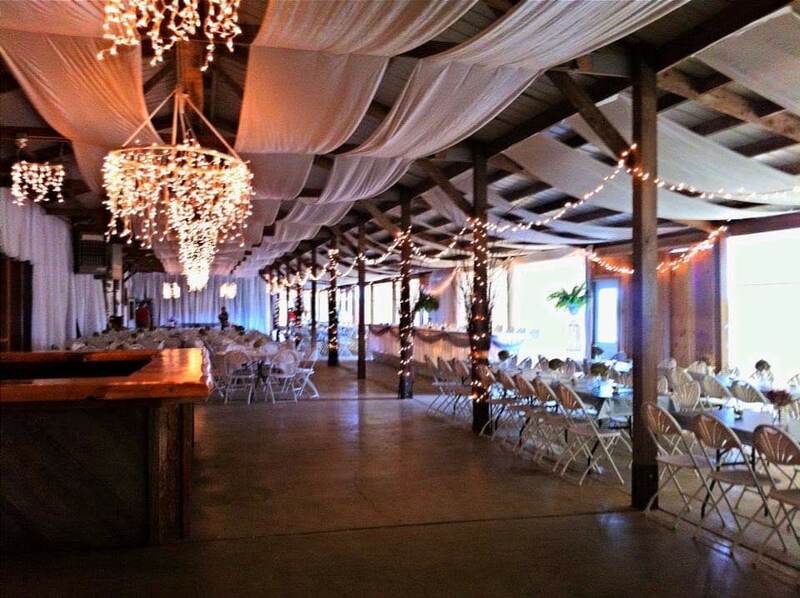 Weddings, anniversaries, birthdays, graduations, showers, business meetings, bachelor and bachelorette parties, rehearsal dinners, any private party you think of, this venue will be your place to host it, inside or out. 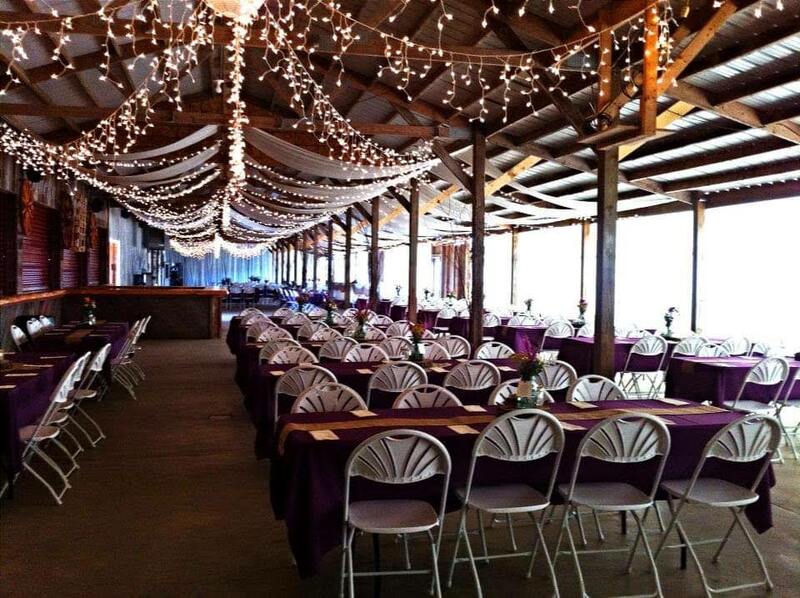 Brides and grooms are you looking for a less traditional location to create the perfect romantic setting? 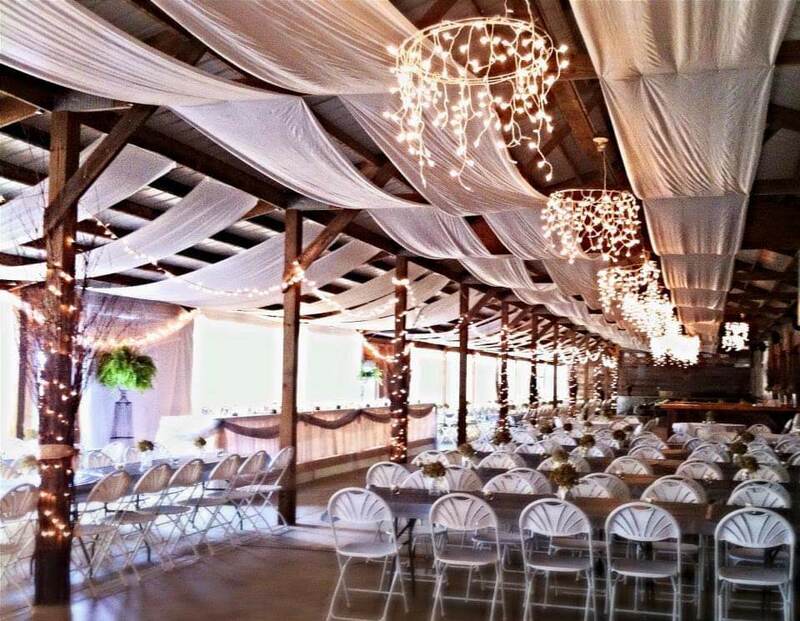 Country chic or vintage weddings design themselves at our Medford, WI location. Give your guests an elegant, laid back experience for your big day. Do you know your special day you would like to reserve? Please view our Event Calendar to see if your date is available. 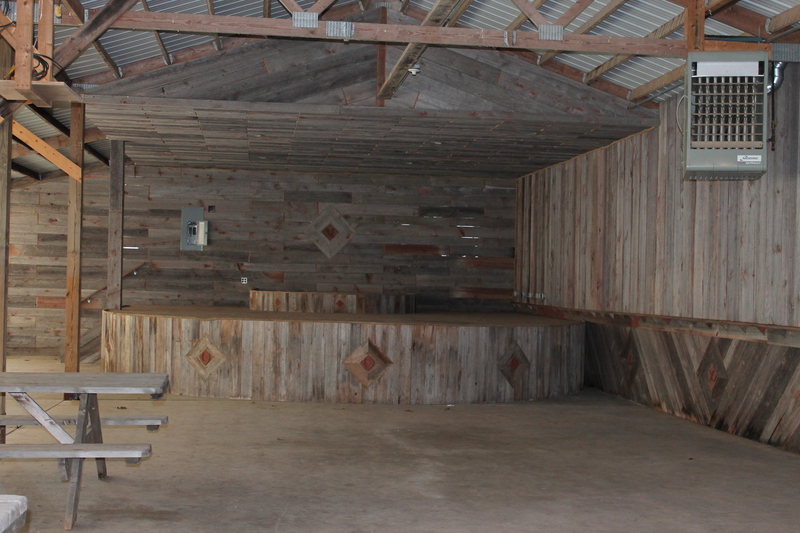 Please note that private party rental is not available when other events are scheduled on our calendar. 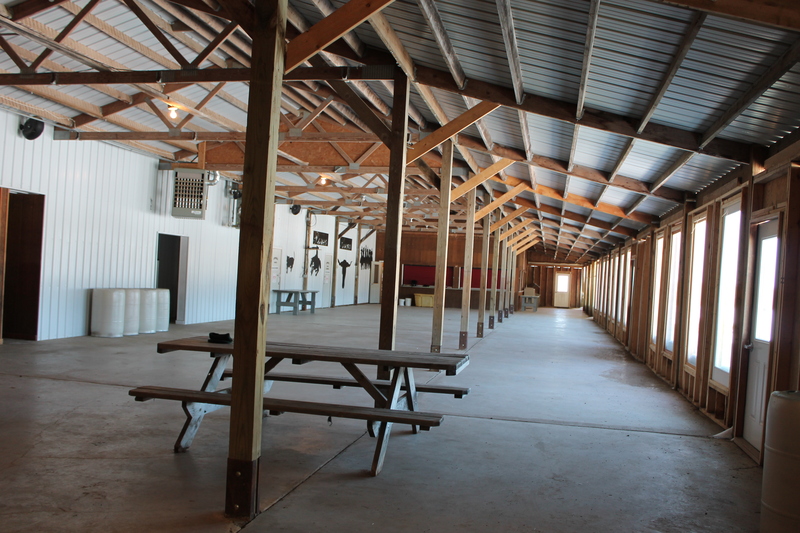 For rental information, pricing and contract, please contact us. Thank you!